At Tangerine, marketing is our passion. We can help you get leads by improving your content strategy, designing meaningful collateral, monitoring your online presence, managing your CRM and retaining your customers by taking the time to understand their frustrations, needs and wants. Your brand determines your customer experience. It helps you stand out in your industry and helps you represent yourself to your employees, customers, and partners the way you want to be represented. By taking the time to understand your customers, we can improve your campaigns and help you target the right audience. By identifying the channels that work best for your industry, we are able to help you create marketing strategies that fit your budget. We know there are plenty of marketing automation tools out there that can help you with your marketing needs. But we will help you get the most out of those products and teach you how to get the most out of your data. Our Marketing team believes in testing and re-testing. We create data-driven campaigns and split test them until we receive the results you are looking for. Providing consistently valuable content for your target audience is a time-intensive process involving a significant amount of research, writing, editing, designing, producing, publishing, and distributing. We take care of all of that for you. 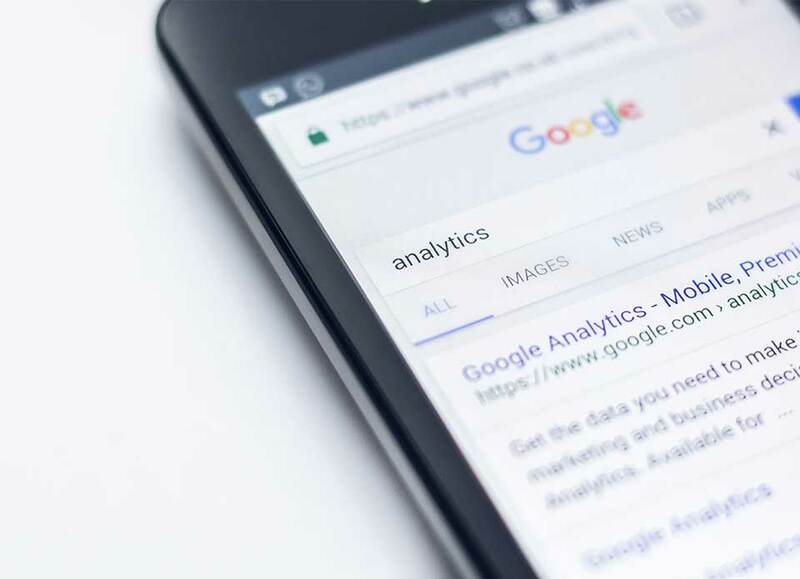 So you're spending all this money on SEO, SEM, and Social Media Advertising but how do you determine if the changes are increasing your business? We will look at your past sales, find your target market and analyze their purchase habits. We will reach out to your past customers and re-engage with them. We will create marketing videos, blog posts and promotional emails that promote your products and services. We will create ad campaigns for your social media channels and improve your SEO. We will design, schedule and monitor your ad performance. We will test out new marketing channels to help you get the most out of your marketing efforts. Whether it's social media, print, video, email or voice message marketing, we will identify the channels that give you the highest return on your investment. We will continue updating your website and social media content, running your campaigns and analyzing the traffic on your website to increase your ROI. We will update you on our findings, important metrics, and test results. We will help you understand the information and create new campaigns to improve performance. Afraid of commitment? We can take it slow. Your name* (the real one) Your website (if you have one) How would you like us to contact you?